Is your hair lacking in volume? You’re not alone. Volume is a difficult issue many people face when styling their hair. 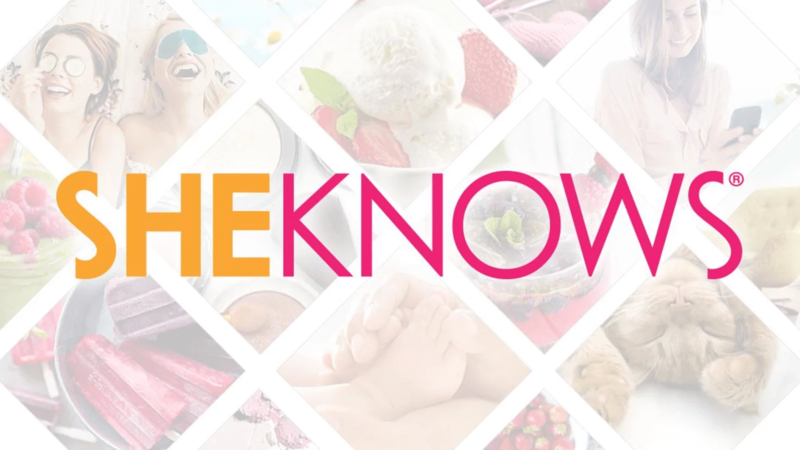 Whether your hair lacks volume on its own or you have trouble keeping it from falling flat throughout the day, SheKnows Beauty Expert Allison Pynn has a few a tips for amping it up. In this video, Allison will show you how to get mega volume that stays. All you need is a bit of time, some hairspray and a boar hair bristle brush.